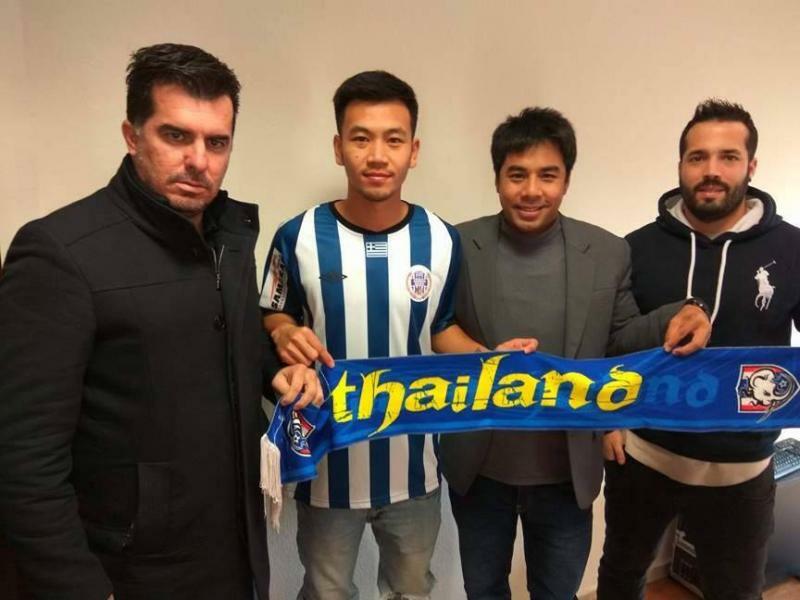 Apollon Larissa FC announced the signing of Thai player Chanawit Sansanit. 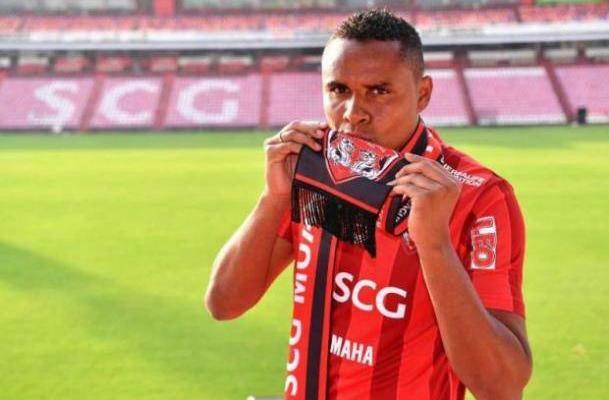 As stated on the official website of Apollon Larissa, the 27-year-old has joined the second tier Greek football league outfit on a six-month loan deal from Saraburi TRU FC. 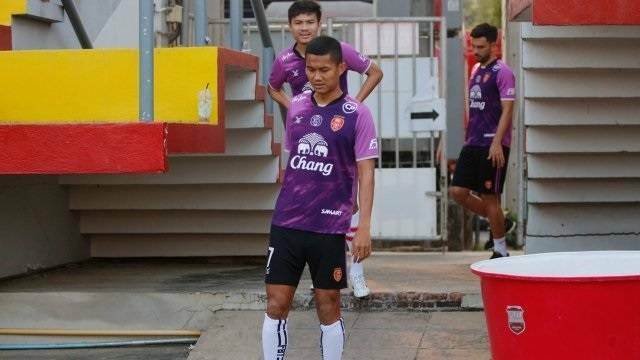 Chanawit has been the first Thai player to set his foot in Greece. In the new club, he will wear the number 10 jersey. Apollon Larissa representative welcomed Chanawit to the team and hope he would make the greatest effort to help the team reach their goal.